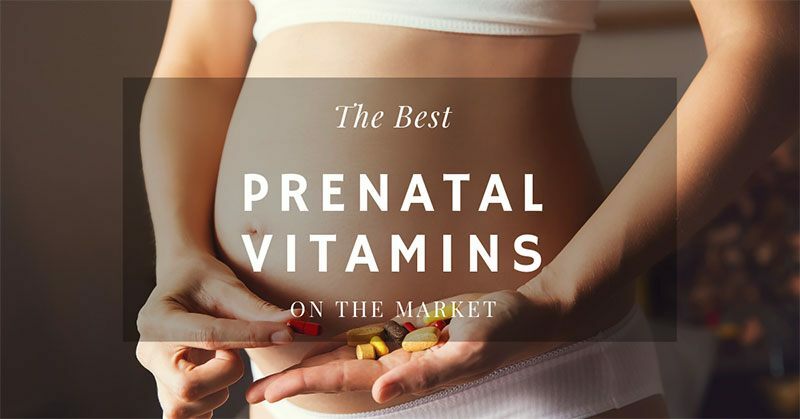 When you're pregnant, you will need the best prenatal vitamins to help you get through the pregnancy. Why? There are certain symptoms you'll be experiencing. It's a whirlwind of a ride, but it still ends up being one of the best things you will ever experience. Because your body is going through drastic and uncomfortable changes, it will feel as if you are on a roller coaster, constantly going up and down. From mood swings to morning sickness, a lot of unusual things take happen to you during pregnancy. Because of these pregnancy symptoms, you may end up losing a lot of vitamins and minerals that you and your baby needs. It is a skin condition which forms dark brown-grey and tan patches on the face, most often on the cheeks, nose, chin, upper lip and forehead. It also sometimes appears in other places that are exposed to the sun such as the forearms and neck. Melasma causes no physical discomfort, but dark marks on the face can cause embarrassment and loss of self-esteem (1). 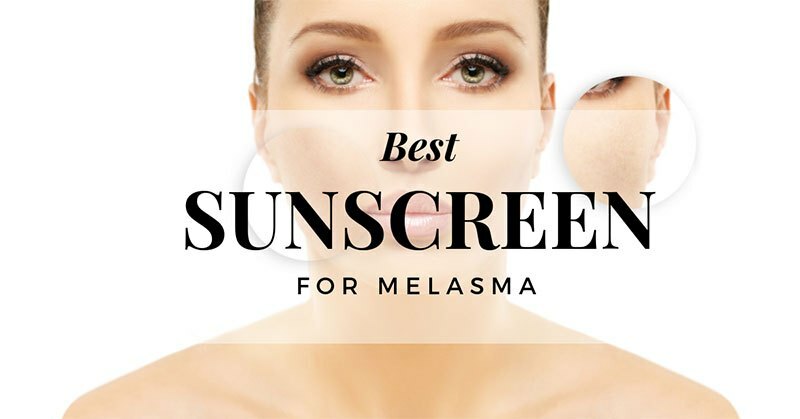 Melasma can be treated, but unless best sunscreen for melasma is used to prevent damage by the sun's ultraviolet rays, the unsightly spots will return. Rosacea is a widespread condition affecting around sixteen million Americans (1), around one in every twenty people. 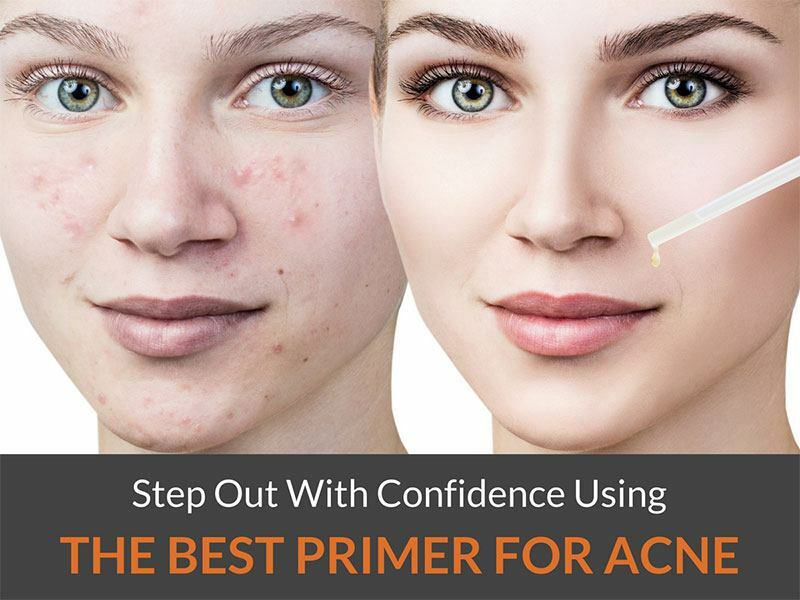 Since it affects the facial skin, Rosacea tends to have a negative impact on the self-esteem and self-confidence of sufferers, and many withdraw from society (2). This article examines the condition and the management of the disease. 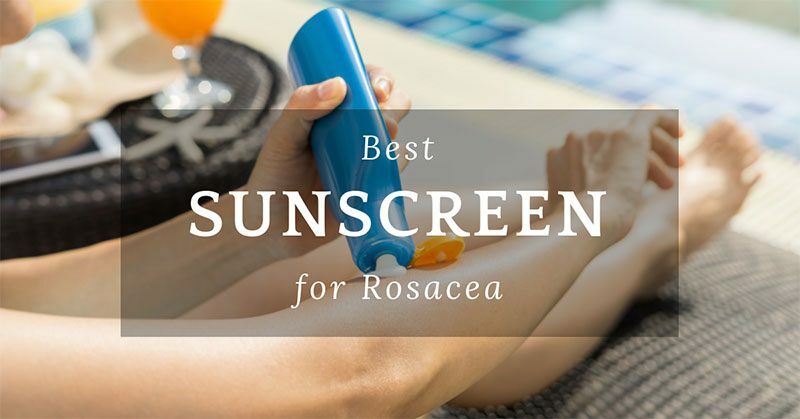 It ends with a review of the best sunscreen for rosacea. Rosacea is a thickening and reddening of the facial skin. It is a chronic condition that is not curable, but it is treatable. The condition often starts as occasional reddening of the skin and eventually, the redness becomes more permanent and is often accompanied by dry skin and small lumps. With the ever-changing trends, people change their hairstyles quicker than the weather. 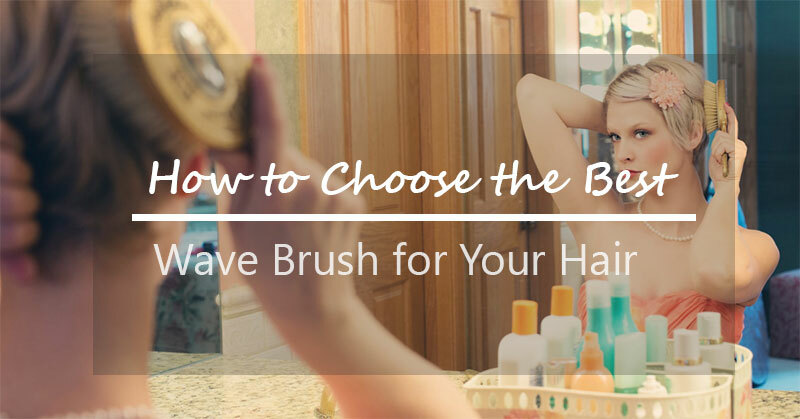 Men and women are looking for the best wave brush for this summer to create the perfect summer hairstyles of their dreams. Wave brushes also do help to achieve that most coveted beach waves. Say goodbye to spending money on hairstyling tools and products just to achieve and maintain your luscious waves. For thousands of years, man has known many of nature’s remedies, using herbs, seeds, roots and stems to cure disease, soothe aches and pains and prevent infection. Many of these ancient remedies have now been researched, and many are very effective in many respects. One of the most remarkable of these ancient remedies is Black Seed Oil, said by Mohammad to be a cure for everything but death. 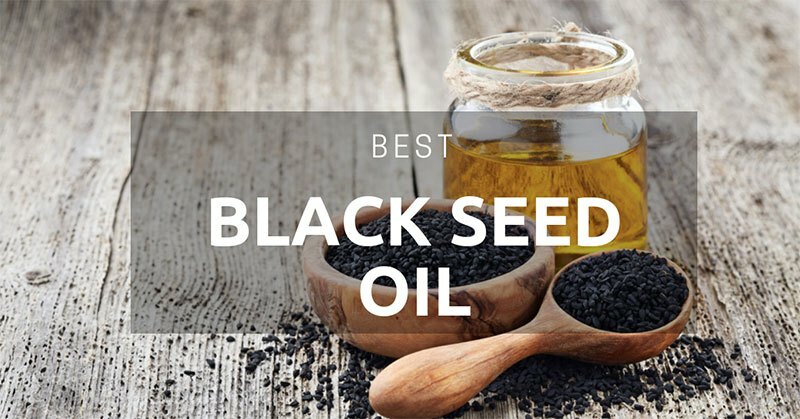 We’ve investigated the research to find the best black seed oil and to discover the health benefits on offer. We live in a society where film star good looks are the benchmark, and where we all strive to look our best. It is little wonder then that many people are dissatisfied with their less than perfectly white teeth. A white and sparkling smile is something most of us would love to have. Also, a necessary part of feeling confident is the knowledge that our breath smells fresh and clean. The best whitening mouthwash can help you to achieve both of these confidence-boosting conditions. Mouthwash freshens your breath and helps to prevent gingivitis and tooth decay. It is an essential part of your daily oral hygiene routine. 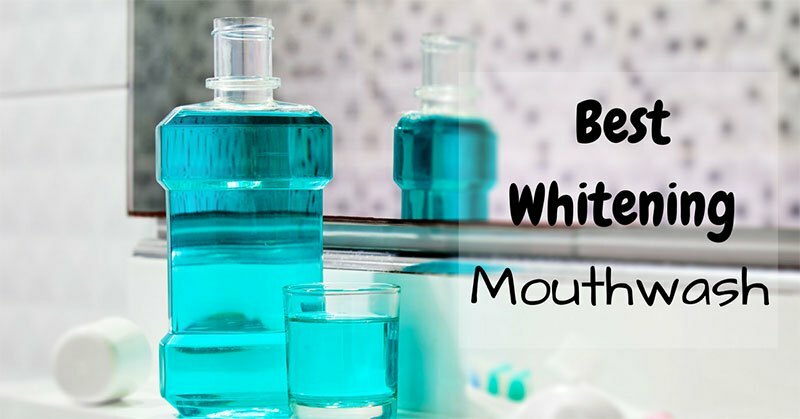 You can also use your mouthwash routine to whiten your teeth effectively. Your smile makes an immediate impact on the people that you meet. It is a good indication of your health, your youth (1) and your state of mind. Having a bad hair day? Are you still trying to make your hair look good with a hair dryer that is decades old? The best way to make the most of your crowning glory is to treat it gently, by using the best blow dryer for natural hair. There is more to hair dryer than just scalding hot air. 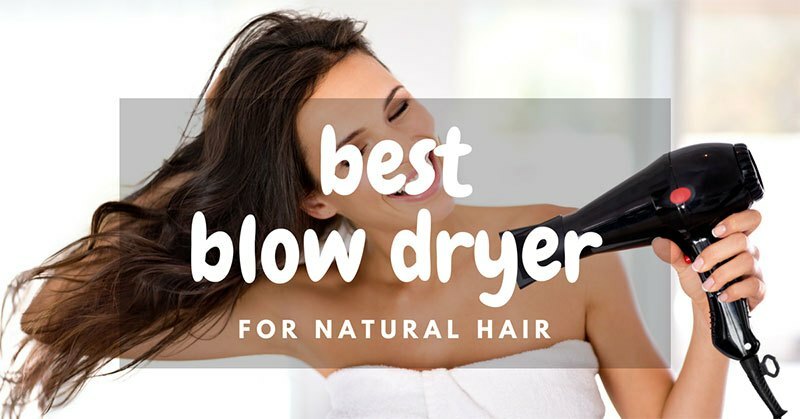 The best blow dryers on the market today include infra-red, ceramic or ionizing technologies that are designed to gently dry your hair saving it from damage and leaving it smooth, shiny and healthy. Heat therapy also known as thermotherapy has been used in the management of pain and as a self-help mechanism for centuries. In fact, the ancient Greeks and Egyptians used heat therapy more than two and a half thousand years ago, making extensive use of thermal baths. East Asians used hot stones, and Native Americans also used heat to cure a range of ailments. Today there is a wide range of heat products on the market, but you need to know what to look for before you buy. 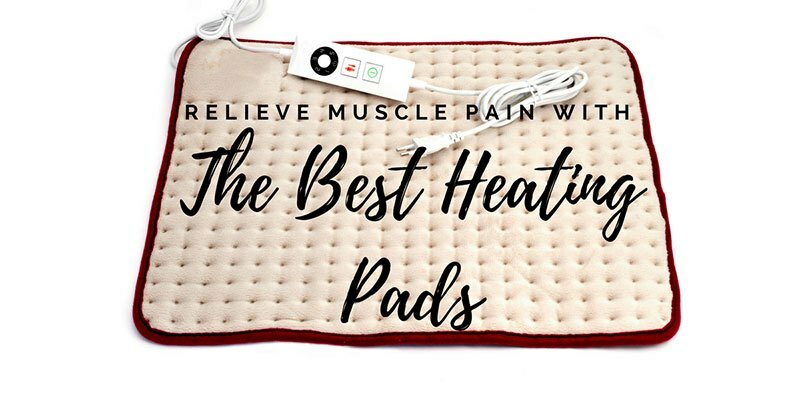 That’s why we’ve put together some of the information you'll need to choose the best heating pad. Heat therapy is an inexpensive and pharmaceutical free method of relieving muscle pain. Heat improves our tolerance to pain and helps us to relax and in so doing reduces the pain. It makes the muscles more pliable, reducing stiffness.